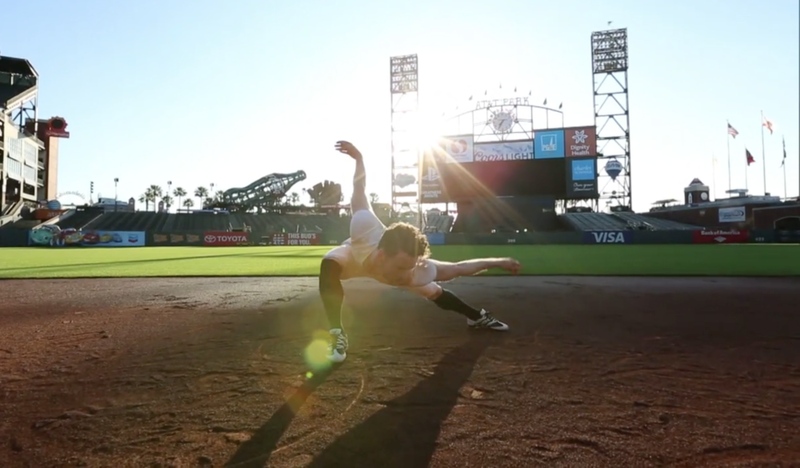 Weston Krukow and his father, Mike Krukow - Giants announcer and former Major League pitcher - had ongoing discussions about the similarities between their two professions, dance and baseball. 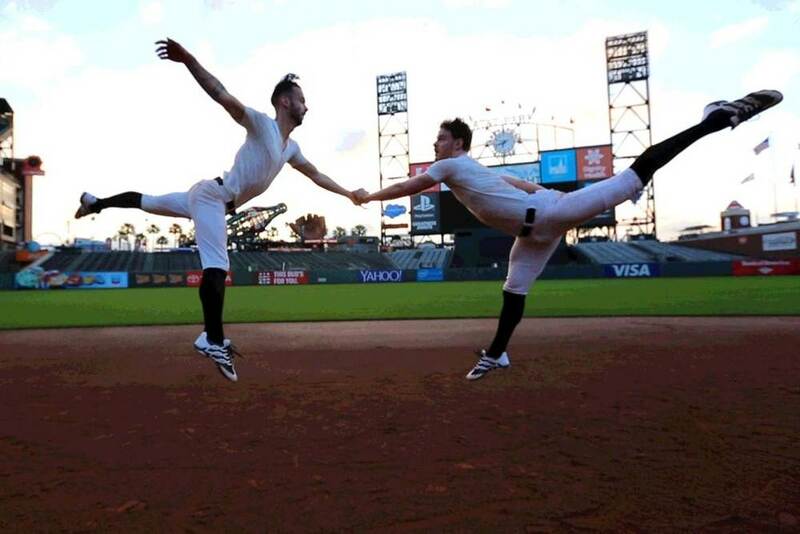 These conversations inspired Weston and Ben Needham-Wood to choreograph an entire dance routine to be performed on the field at AT&T Park. Working with a team of producers and videographers from CSN, they crafted a concept to perform at sunrise, providing a stunning and fresh look of one of the more scenic sporting stages in the world. 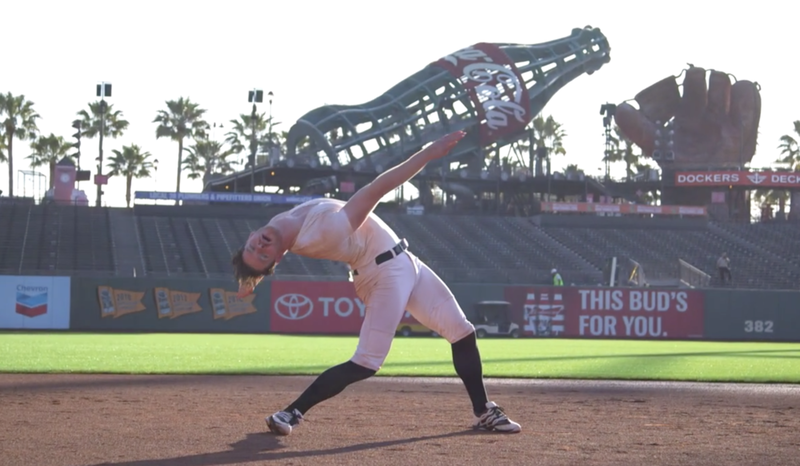 Combining baseball-inspired movements with contemporary ballet technique and athletic prowess, Krukow and Needham-Wood put on a truly one-of-a-kind performance. BaseBallet is currently featured in the National Museum of Dance and Hall of Fame exhibit "The Dancing Athlete"